Your phone knows where you were last night, but should anyone else know your whereabouts? Tech giants can track your private location data, too. 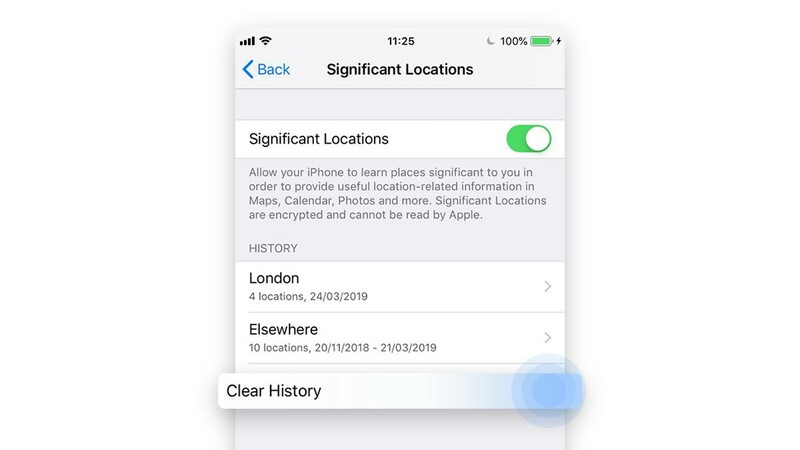 Follow these simple steps and learn how to manage and delete your iPhone’s location history. Apple is often praised for their privacy practices, so you might have not even known that the company tracks you. 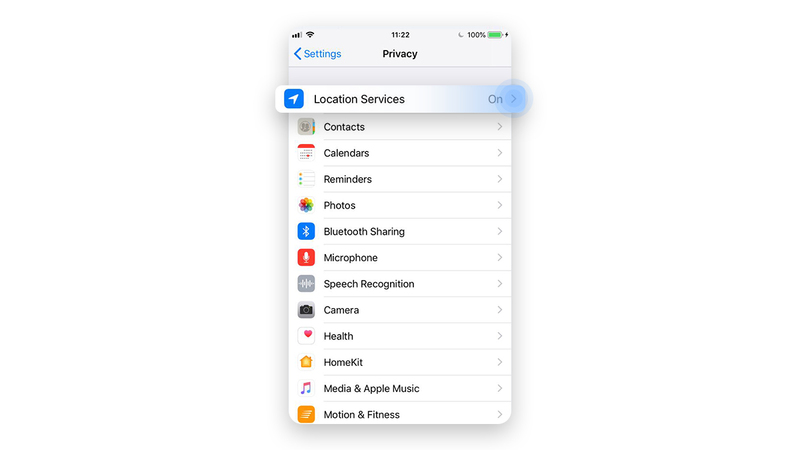 This feature is pretty deep in your iPhone’s privacy settings. 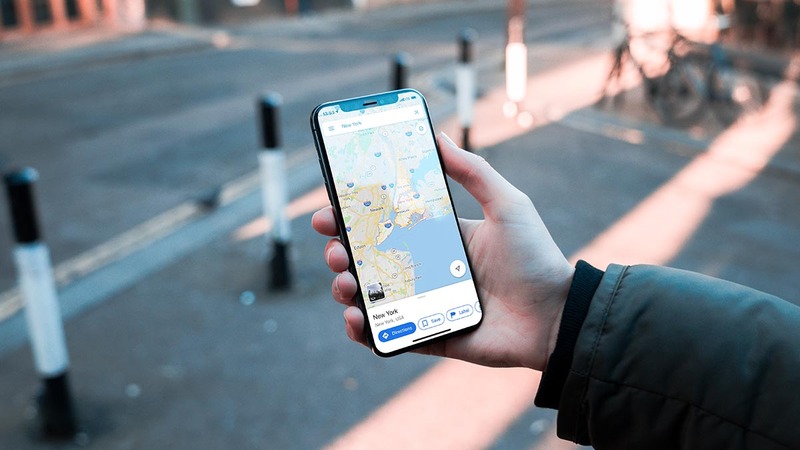 Your iPhone is secretly recording your most-visited places and labeling them as ‘Significant locations.’ It also takes note of the exact times you visited them and groups them by cities or regions. 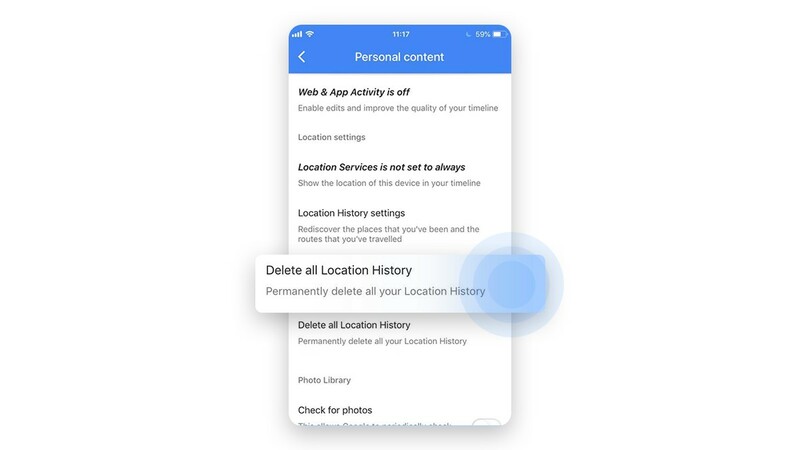 Follow the steps below to delete and turn off your location history. 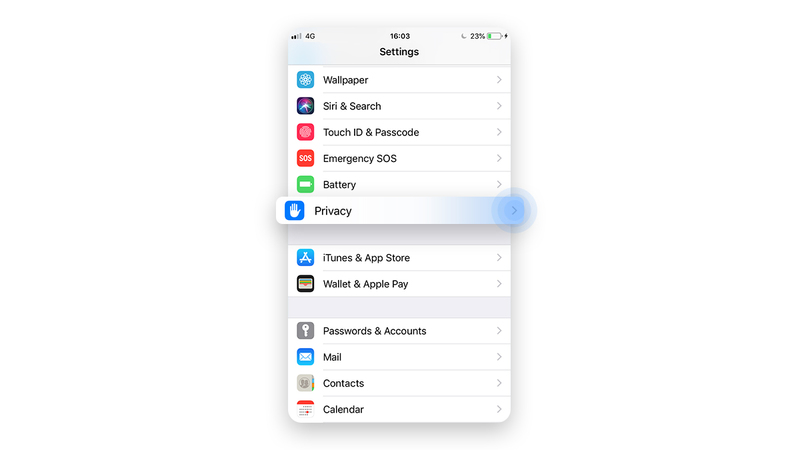 Go to Settings and scroll down to Privacy. Click on Location Services. Here you will see the apps that use your location and when they use it. Scroll down and tap System Services. 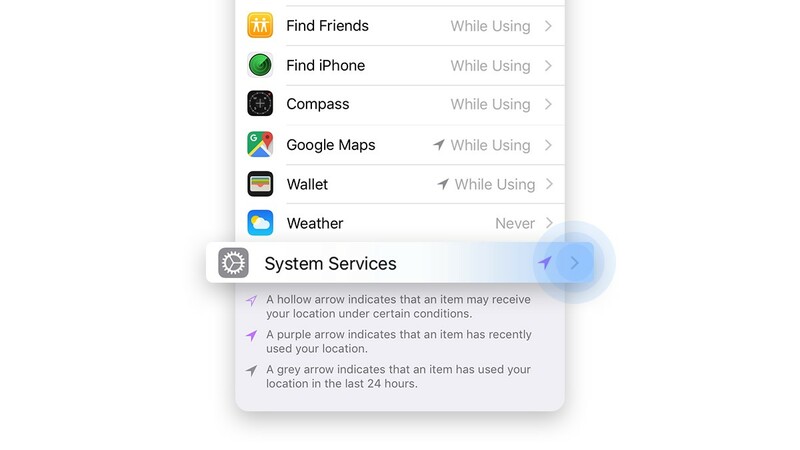 This will show built-in services that use your location to serve location-based Apple ads or to automatically set the timezone. Change their settings to your preference. Now go to Significant Locations. You will be asked to either sign in with your Apple ID or Touch ID. 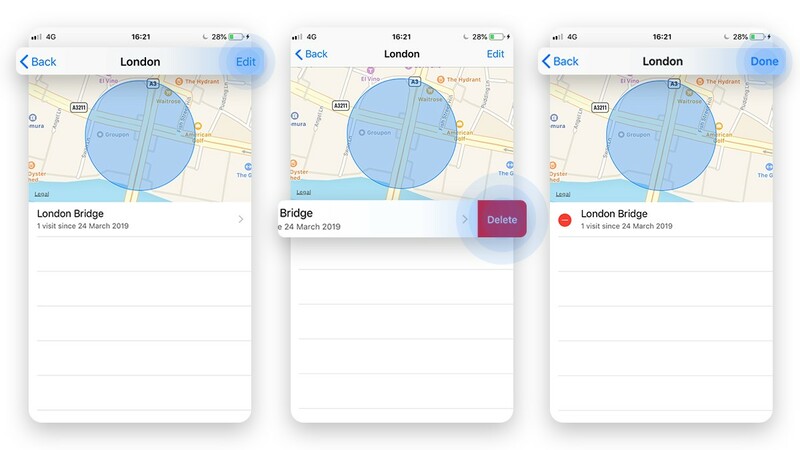 Here you can view location history on your iPhone. You can either delete each location individually or clear them all together. 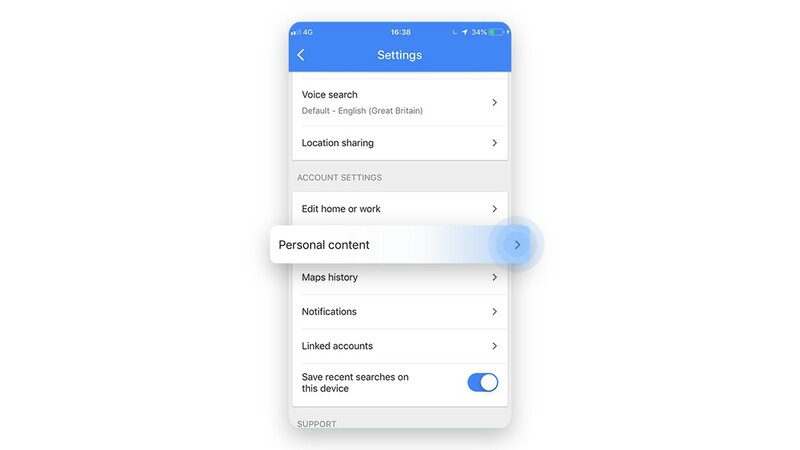 To delete a specific record, click on the city, choose the location, and then swipe left – or tap Edit in the upper right-hand corner and then tap the Delete symbol. To permanently delete all records at once, scroll down and tap Clear history. To disable Significant Locations, swipe the bar to the left. You can re-enable it at any time. 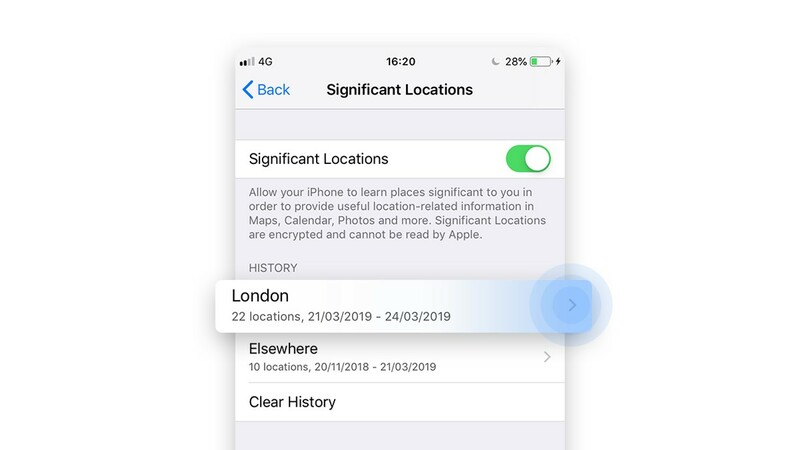 Significant Locations data is encrypted and stored on your phone making it inaccessible to Apple employees. Your phone isn’t the only one collecting your location history. 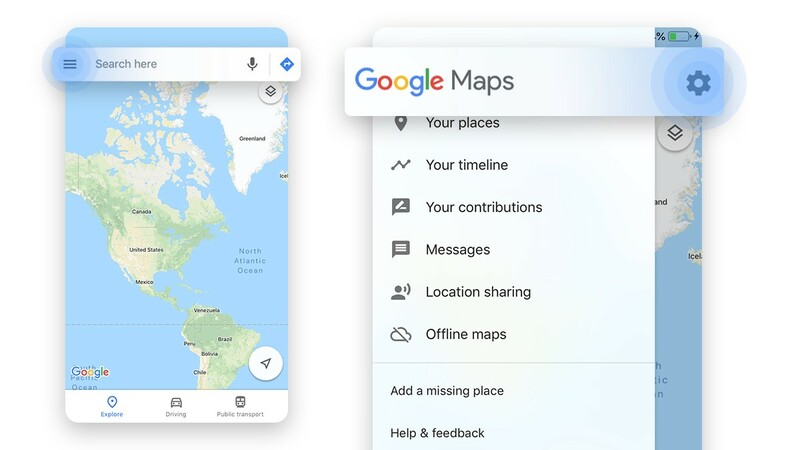 If you use Google Maps, you are probably giving out your whereabouts to Google, too – even if you deleted your 'Significant Locations'. 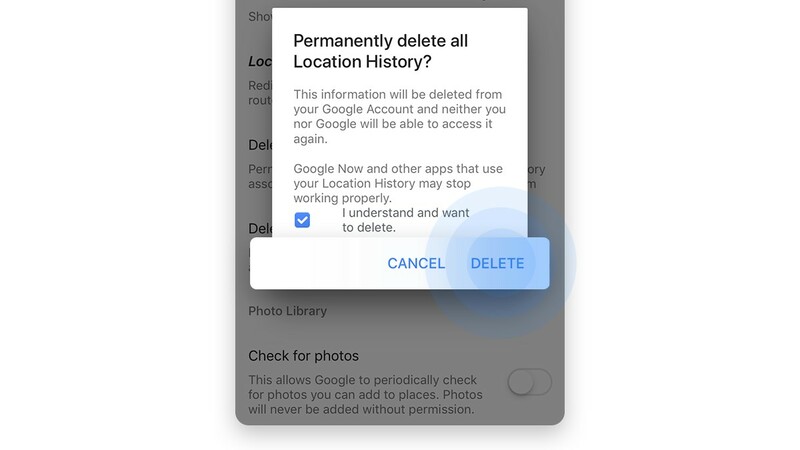 Delete your location history on Google Maps or simply turn off the default settings by following the steps below. Open Google Maps and tap the Menu icon. Scroll down to Personal content. 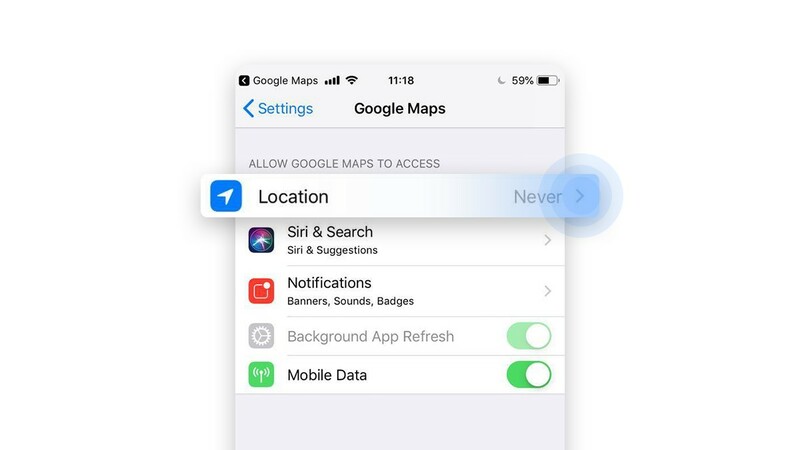 Scroll down to Location Settings and tap Delete all Location History to remove it permanently. Neither you nor Google will ever be able to access it again. You will then see a pop-up asking you to confirm your choice. Agree and tap Delete. 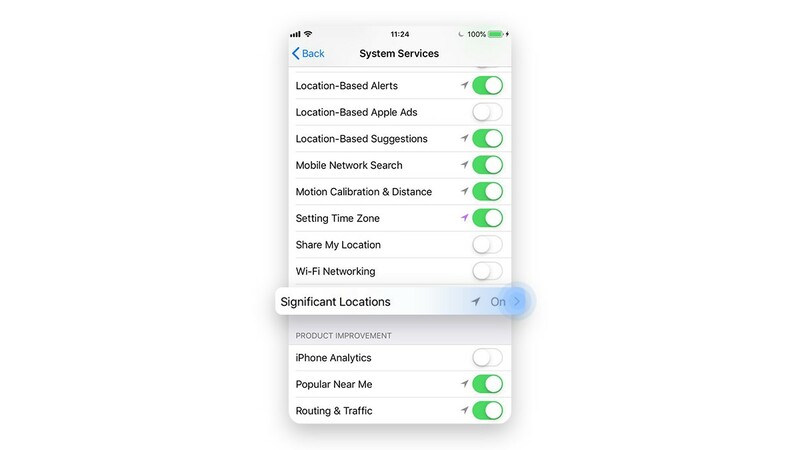 To disable further tracking, click on Location Services, which is located under Location Settings. Click on Location and choose Never. Go to the My Activity page and find Activity Controls on the left-hand side. Find the Web & App Activity setting at the top of the page. Swipe the button to the left to disable it. There are many privacy-oriented maps that you can use offline and that don’t track your location. Try them the next time you’re looking for directions! Subscribe to our monthly newsletter below and learn the latest tricks for how to take your privacy back.